Wireless technology, the Internet of Things, and factory automation have come together in a way that has helped manufacturers collect more data, make adjustments, and see what’s happening on the factory floor from anywhere, as long as they have an internet connection. This convenience and access to information have revolutionized the manufacturing industry, however, facilities are now less vulnerable to physical disruptions and more susceptible to digital ones. As more and more manufacturers automate their factories and connecting their factories to the Internet of Things, cybersecurity is becoming more important. The most dangerous security problem for an automated factory is the belief that the facility is already secure. By understanding what the vulnerabilities of a facility are, steps can be taken to make sure that those areas are secure. By understanding what is true and what is myth about cybersecurity, a cybersecurity policy, and its infrastructure, can be developed for a manufacturing facility. By taking the process step-by-step and preparing for growth, cybersecurity can be developed for the manufacturing facility no matter how many machines, people, devices, or locations are connected or added. 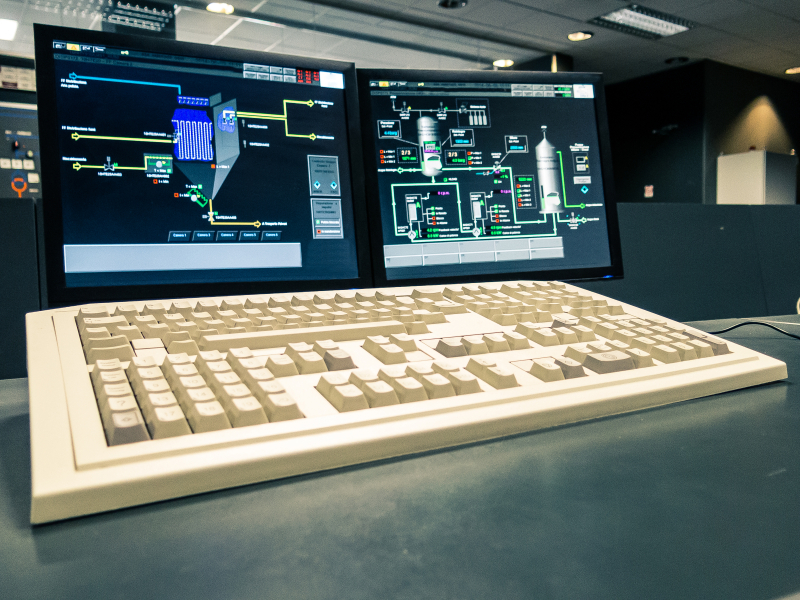 Learn more about cybersecurity and factory automation from Sven Schrecker’s In Tech article.